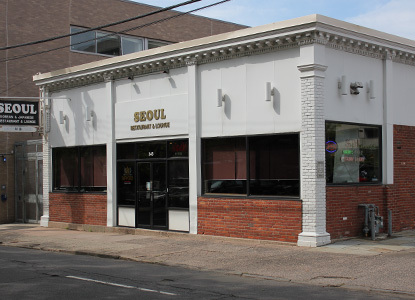 Seoul Restaurant & Bar is located in downtown New Haven, just minutes off of I-95 or I-91. Seoul Restaurant & Bar has been family owned and operated by Sung Ye Kim, known as “Sunny” by our regular patrons, since 1999. Sunny arrived in the United States from Seoul, Korea in 1984. Beginning then, Sunny hoped to one day celebrate her cultural heritage by opening a restaurant serving authentic Korean dishes just like she had while growing up.